Running short on time? 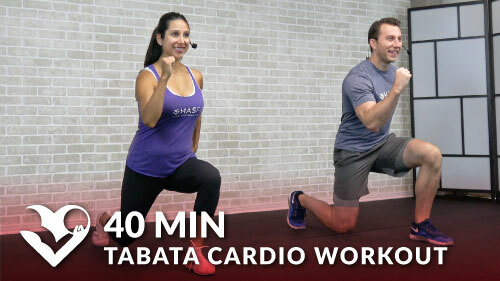 Try this 5 minute HIIT at home to get your heart rate up and burn calories in a flash! The routine doesn’t require any equipment and can be performed anywhere, anytime.